Mention board games and the usual suspects probably come to mind – Monopoly, Scrabble, maybe Cluedo, Pictionary or even Twister. Most people – or at least most non-Italians – won’t mention Gioco dell Oca. 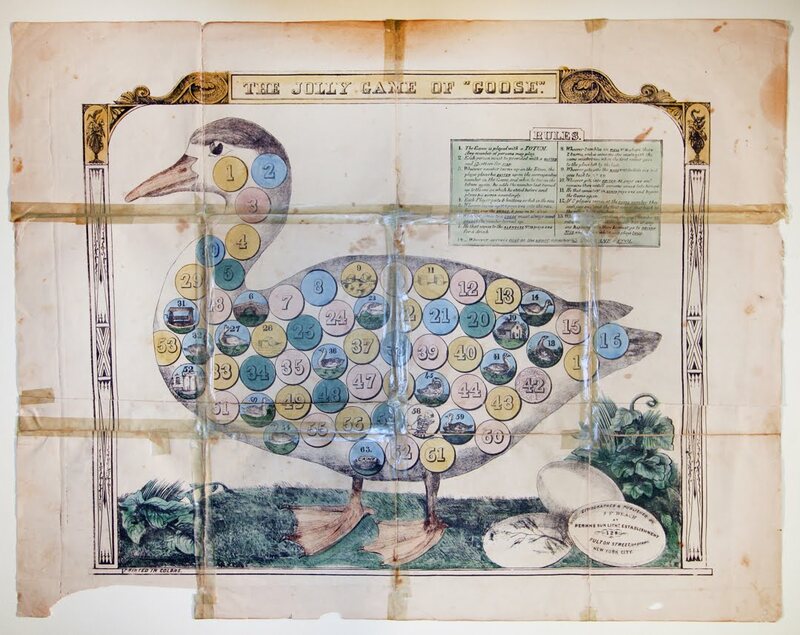 But in fact this wacky Italian board game, which translates into English as the Game of the Goose, is thought to be the precursor to many of our modern board games. Dating back to as early as 1574, it is easily the godfather of board game festivals – and is thought to have existed in London in June 1597. The Gioco del Occa board comprises a spiral shaped track from the starting point on to the outside, to the centre of the board where an image of a goose sits. Consecutively numbered spaces mark the track – there are usually 63 spaces, though some versions have up to 67 or even more. 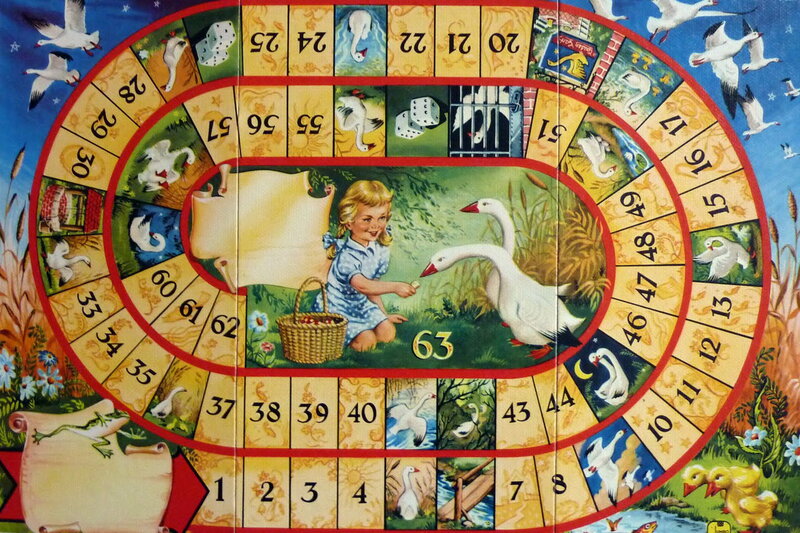 The aim of the game is to get to the goose in the middle, by throwing either one or two dice and moving along the right number of spaces – the first player to make it there wins. There are also pictures of geese on some of the individual spaces along the track; if you are lucky enough to land on one of these geese, you can move the same number of points as your original throw of the dice. In what would later become true ‘Snakes and Ladders’ style, there are additional ways to move along more quickly – bridges, rather than ladders, allow the player to jump across to a space further along the way; and importantly, closer to that golden goose. But this wouldn’t a board game without the risk of losing it all as well as making headway so quickly – so, true to form, penalty spaces exist that force the player to either move several spaces backwards or to skip one or more turns. The most recognisable – and gutting for your game plan – is the image of a skull, which is meant to symbolise death and hence sends you right back to the start, making a fresh go from the first space on the board, and probably essentially putting you out the game! 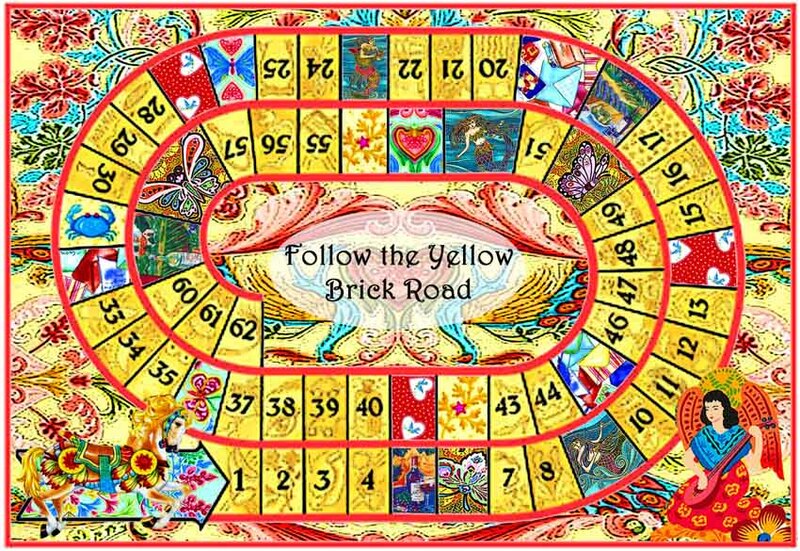 A colourful version of the traditional game. 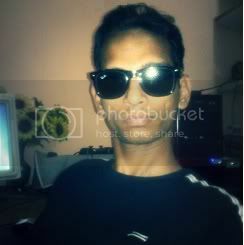 Photo by Kaleidos Games. The Game of the Goose has been referenced many times in literature, and in history the Greek kings were said to have sung about playing the game and then argued over whether one of them had cheated at it! For a game with rather more history behind it than Twister, you need look no further than Gioco del Occa.